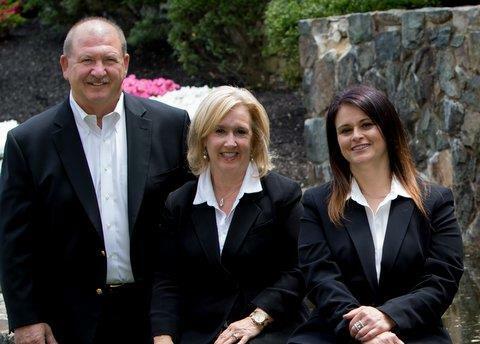 When you sell your home with the Riggin Group, you get an entire team of experts to make sure everything goes as planned! You've made a great choice! One, which are sure you'll be extremely pleased. Eddie is one of the top Real Estate Consultants in the United States, helping 149 families buy or sell homes in 2003 alone. Since 1985, over 2,500 successful sales! He has the experience to guide you effortlessly through every minute detail of the listing and selling process. The first thing you should know is that you can speak directly with Eddie almost anytime you like and as often as you like! Eddie's team also handles important details such as transaction processing and active listing servicing so that Eddie is free to concentrate on selling your home as well as developing new marketing plans and keeping abreast of new technologies and advances in the Real Estate world. Eddie's team enhances his ability to serve you better. The team approach to Real Estate means that there is always someone you can talk to "right now" to help you with a problem, give you the status of your transaction or just answer a question. Eddie uses voice mail when necessary but believes that there is no substitute for personal attention. When you do have to leave a message, you can be sure someone will return your call and answer your questions promptly. His name is Eddie Riggin and as the leader of The Riggin Group he can give you a real edge when you're looking to buy or sell a home in Delaware, Pennsylvania, or Maryland. 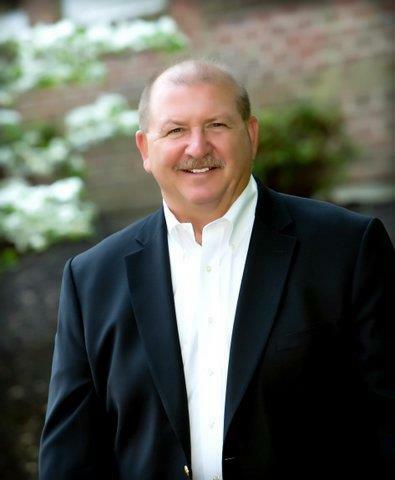 Being a Native Delawarean and having 30 years of experience as a full time real estate professional in Delaware, Pennsylvania, and Maryland enables his comprehensive, written marketing plan to help sell your home - he brings with him a complete knowledge of the community and the changing market conditions. Eddie's reputation rests on your "success". His entire team's involvement begins early with recommendations that can help your home sell faster and for more money. This service continues throughout the entire selling or buying process. If you want to see Eddie's Real Estate History, just scan down and take a look. Nancy joined the Riggin Group in 2005 after a stellar 18 year career at MBNA America. As a First Vice President of MBNA, Nancy used her unique inter-personal skills in International Sales and helped to spearhead the creation of many of her former company's largest and most successful accounts. A welcome addition to the family business, Nancy was licensed in Delaware in 2003 and Pennsylvania in 2005. In 2006 she was awarded the distinguised designation of Accredited Buyers Representative "ABR" and became a "CDPE" in 2010. She is now a GRI designation holder as well. 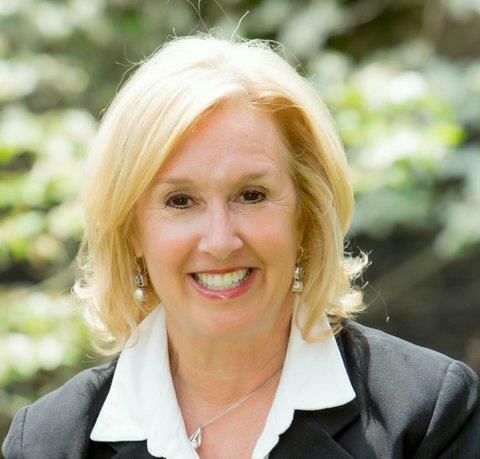 Aside from her invaluable experience with sales and customer service, Nancy's specialties include Luxury and New Construction home sales. If you have the opportunity to work with Nancy Riggin, it is sure to be a most enjoyable experience as she is highly charged with positive energy and a "can-do" attitude. 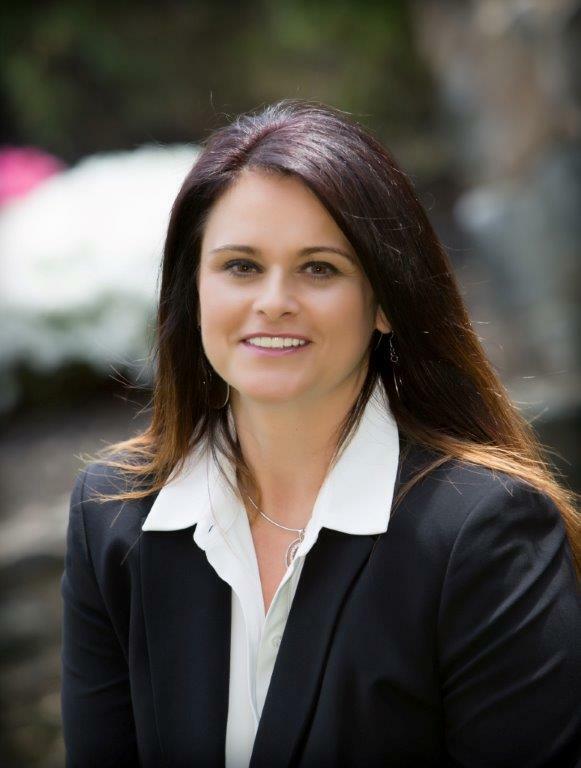 Christy possesses vast experience in the housing industry. Her experience as The Riggin Group Closings Manager and previous experience as The Riggin Group Listings Manager gives Christy a unique vantage point from which she can spot potential obstacles. By doing so, she has all the information she needs to keep things from "falling through the cracks." Christy handles all the paperwork once the contract is signed and walks our clients through every detail of the closing process while making sure that all items of our exclusive “49-Point Closing Service Plan” are completed. In addition to all that, Christy is licensed in Delaware and our resident “Jack of all Trades”. She’s never let us down and she will surely never let you down! You’re really going to enjoy working with Christy! 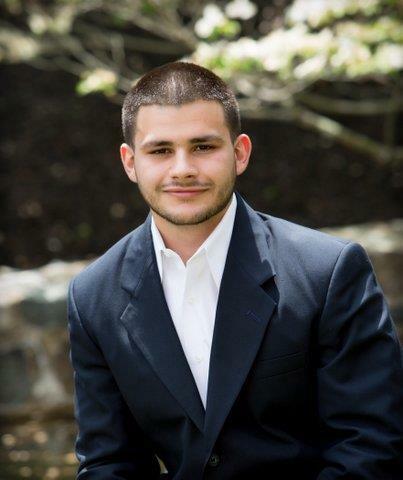 Antonio is the newest member of The Riggin Group and holds a Delaware Real Estate License. Antonio assists with our Listings and support to our staff. He is always helpful and dependable. He pays careful attention to our client’s needs and is a pro when it comes to today’s technology. Antonio assists in setting up all it takes to get a home on the market. He’s young and eager to learn all there is about Real Estate. A real asset to our team. At "The Riggin Group," we are firm in our belief that Service, Knowledge, Diligence and Integrity are the key ingredients in the makeup of any "Professional" and "Successful" organization. We recognize that our success and reputation rests on the success of our clients. We are dedicated to the overall improvement of the real estate industry by promoting the highest ethical standards in our daily business practice. We are also committed to "Superstar Service" for our clients through continued education, use of modern technology and appreciation for the "Privilege" of being "Your Real Estate Team of Choice." Thank you for choosing us to assist you and your family. It's Our Pleasure to Represent You!